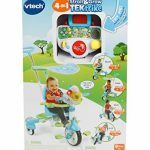 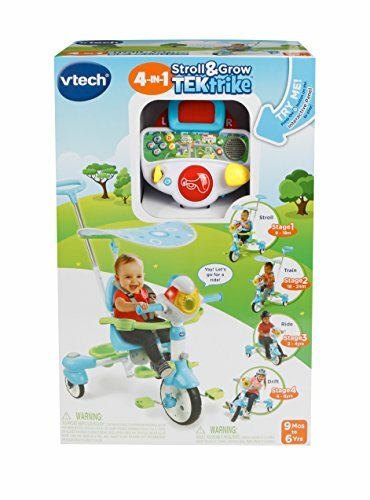 Ride in style for years to come with the 4-in-1 stroll & grow Tec trike by Vetch. 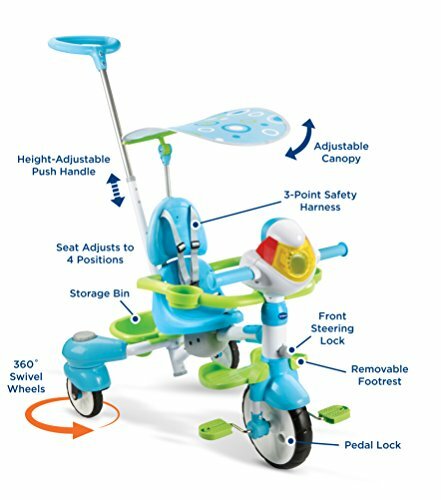 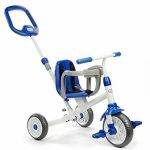 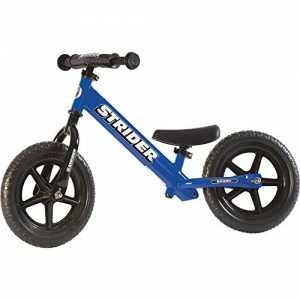 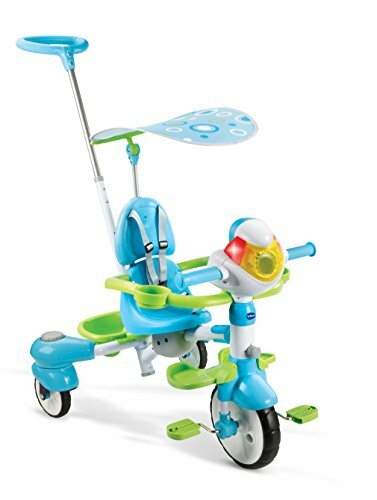 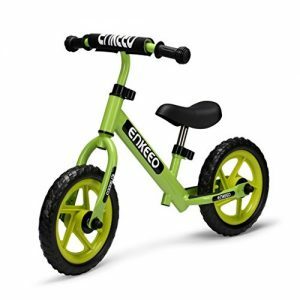 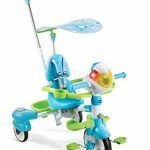 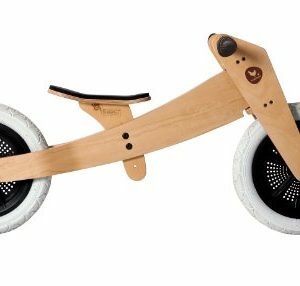 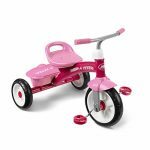 This sturdy trike transforms through four different stages and includes an electronic panel that adapts to your child’s age and abilities. 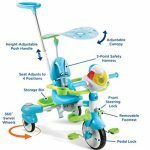 Easily transform the trike from parent-controlled stroller mode, to training mode, trike mode and then drifting mode as your child enhances motor skills and confidence. 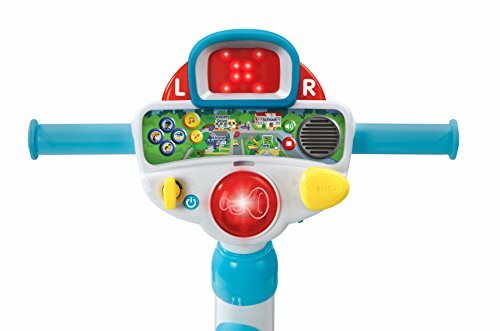 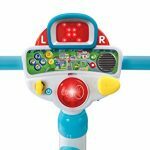 The electronic panel also features an LED screen and content that evolves with your little rider to explore directions, reinforce road safety and encourage role-play. 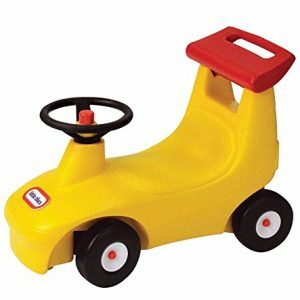 Let’s ride.